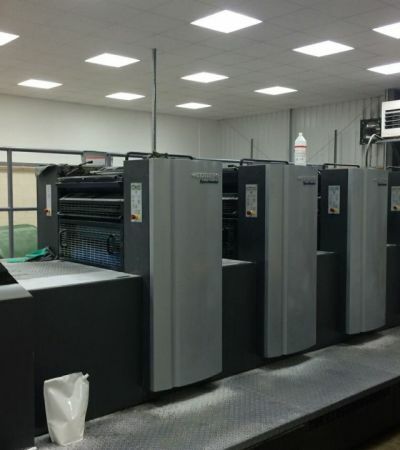 The Color Co is a Gloucestershire-based commercial printing company that offer litho printing and digital printing. 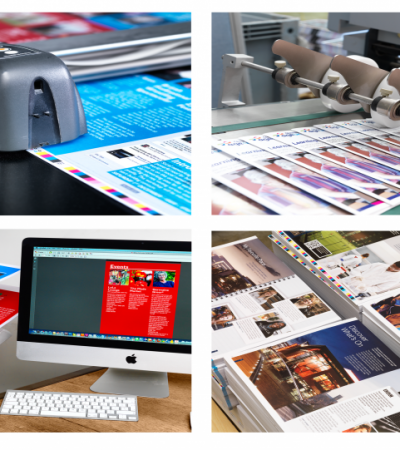 We are one of the leading Lithographic and Digital Printing Companies based in Gloucestershire. 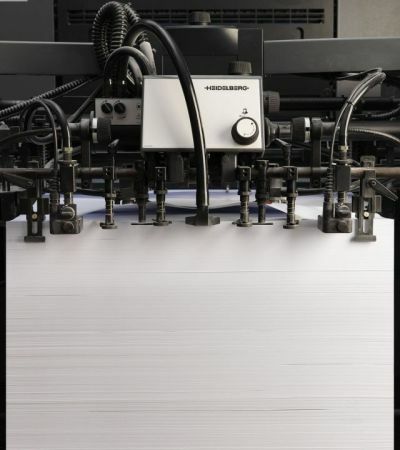 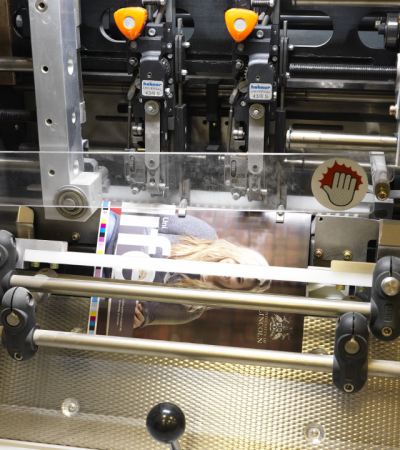 We produce all types of lithographic commercial print from large volume catalogues, magazines and brochures to short-run digital print including stationery, business cards, price lists and flyers. 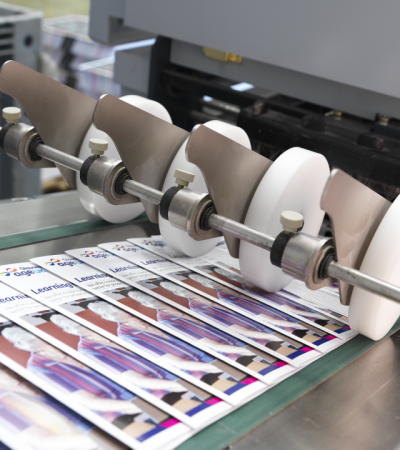 If you have any printing requirements, you can request a quote online or call us on 01242 226332 for help and further information.